Welcome to the RHDJapan blog. This year Japan's Golden Week holidays will be extra long and extra special. 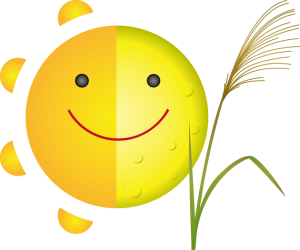 Starting from the 27th of April with ongoing holidays extending to the 6th of May. In addition, with the abdication of the Emperor we will be stepping into a new era starting May 1st. RHDJapan will be adding one shipping day on Saturday the 27th to help clear processing orders. The next shipping day will be on the 7th of May. All shipping companies will completely shut down from April 28 to May 6. Effective immediately standard processing time frame of 3~10 working days will change to 3~20 working days until Golden Week finishes (May 6). For items stated as made to order on the site will be processed as normal with the stated time frame +10 working days until Golden Week finishes. Please understand that there will be a slight delay on orders at this time.For any items that are backordered beyond this time frame customers will be informed via a ticket with exact date information prior to processing the order. This batch of Weekend Specials will extend throughout the whole Golden Week Holidays! Golden Week starts off with Showa Day referring to the Showa Period which ended 31 years ago. Showa was proceeded by the Heisei era which will officially end as the Reiwa era begins May 1st. The Showa period marks some of the great JDM classics and finishes with some of the most memorable vehicles of the late 80's. Heisei started off in 1989 which is synonymous with some of the most iconic Japanese sports cars to this day, often referred to the JDM golden era. This Golden Week we will remember the Showa, say good bye to Heisei look forward to the new horizon of Reiwa. Hello from the RHDJapan blog and team. With the Spring Season in effect the motorsports seasons also begin! This weekend marks the kickoff for the 2019 Super GT Season at Okayama International Circuit. Luckily there will be a LIVE STREAM of the event! 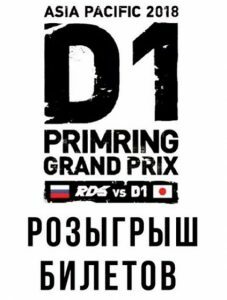 With excitement in the air RHDJapan will be including some of the prominent sponsors and teams that make this event possible. Hello from the RHDJapan blog and team. 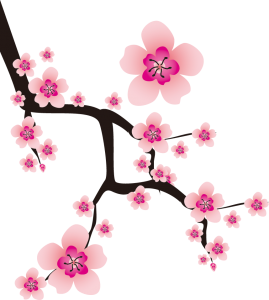 We will be enjoying the magic of the cherry blossoms throughout the Kansai region over the next couple days. Below is a nice list of great brands included in this batch of weekend specials during this joyous season. Thank you for checking the RHDJapan blog and wishing all a great start to 2019! 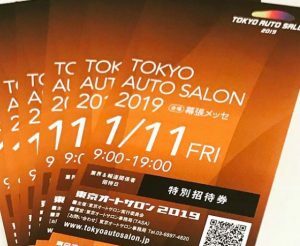 RHDJapan will be extending a special campaign in honor of the brands and manufactures that work relentlessly to make the Tokyo Auto Salon the absolute best event dedicated to the JDM enthusiasts year in and year out! This campaign will go on until Jan 15 08:30 JST and will provide an additional 7%~ on the whole RHDJapan catalog!! Hello from the RHDJapan blog. As promised this week we have started up a couple more amazing campaigns from both TODA and Tomei. We have a couple more to add this upcoming week. Stay posted to the blog for the details! This weekend will be the annual Yokohama World Time Attack Challenge. 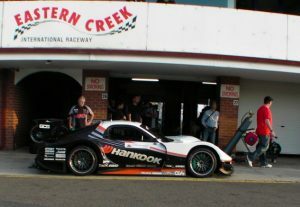 A favorite among the many motorsports events in one of the most beautiful cities in the world but we have been lucky enough to sponsor drivers and teams from Japan along with local privateers with their pursuit for that perfect lap at Eastern Creek Parkway. Garage Revolution TA-2, RHDJapan's first opportunity to become directly involved in WTAC. 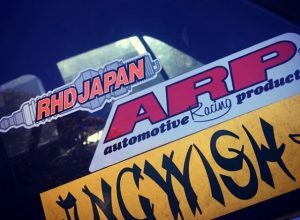 In continual support of the Time Attack, Drift and show RHDJapan will be featuring different sponsors and supporting manufacturers within this batch of weekend specials! This batch of weekend specials will also be extended for 2 extra days! Hello from the RHDJapan blog. This week we have been able to start up a fresh handful of different campaigns from TODA and Tomei. This upcoming week we will see a couple more from these manufacturers. 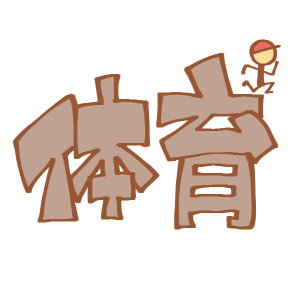 Once again we will have a 3 day weekend in observance of 体育の日 (Taiiku-no-hi), known as Sports Day, when many school Field Days are held. 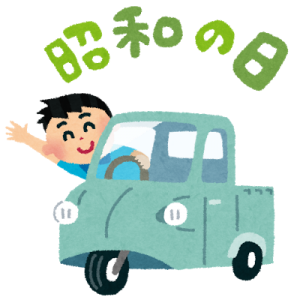 The RHDJapan team will be away from the office/warehouse until Tuesday morning the 9th. This weekend will be the Formula D Round 5, this seasons final along with Motor Games Japan this weekend at Okuyama International Circuit! In the spirit of Sports day and Motorsports RHDJapan will be including different sponsors and participant teams within this batch of weekend specials! 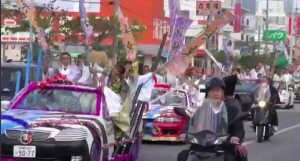 Hello from the RHDJapan blog and many thanks to those who have taken advantage of the many campaigns ongoing throughout the summer and have expired with September. We have a couple of great campaigns in the works and have also refined a significant portion of our catalog for improved % discounts. Some information regarding the items that have been discounted has been updated to the RHDJapan Instagram page. There has also been a significant improvement on shipping rates for most zones on shipments up to 5kg. In conjunction with better exchange rates and higher discounts for the Transfer Wise payment method RHDJapan continues to bring lower total shipped prices with improved discounts and continually enhancing services! tag #RHDJapan with one of our stickers on Instagram and get extra reward points! Hello from the RHDJapan team and blog spot. With the end of the month approaching this is the last call for those looking to take advantage of any of the many different summer campaigns that have been running with the manufacturers and those only with RHDJapan. We will also be extending this batch of weekend specials through the week all the way until the 1st of October! In celebration we are extending a special batch of weekend specials to the sponsors and teams involved with this event. Keirou-no-Hi (敬老の日). Respect for the Aged Day also known as Grandparents Day.